At Solar Options we value our local, one point of customer contact. We offer genuine expertise with personalised advice and customised quotes. Being a local business we’re readily available. 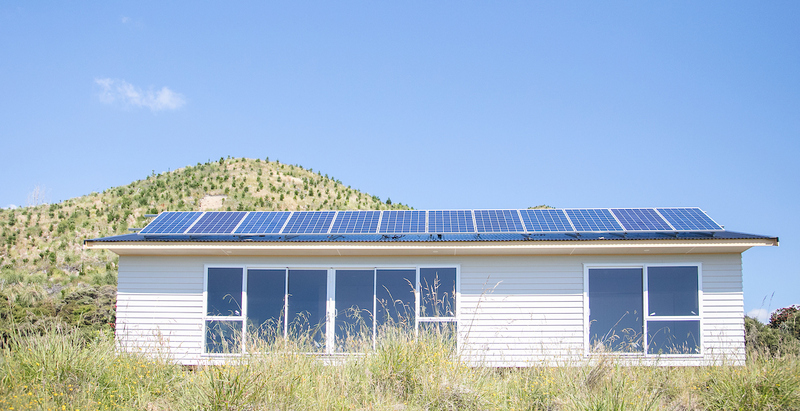 From first visit to after installation service, we’ll stand by you and stand by Solar Options (NZ) Ltd products. We care what our customers have to say about our products and service. Solar Options business has grown from strength to strength through good practise, quality products and excellent after care service that and our valued customers have shared with their own solar experiences.